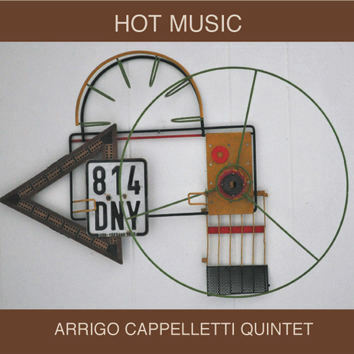 With the third CD for Leo Records, Arrigo Cappelletti — a brilliant pianist and composer, offers a kind of elongated homage to the tradition based on the indestructible desire to unite the passion for musical experimentation with respect for the blues and jazz tradition. The choice of musicians such as Giulio Martino (tenor&soprano sax), Sergio Orlandi (trumpet), Adrian Myhr (double Bass) and Tore Sandbakken (drums) is inspired by Cappelletti's love for melody. It is a meeting of Mediterranean passion with the cool atmosphere created by the Norwegian rhythm section.